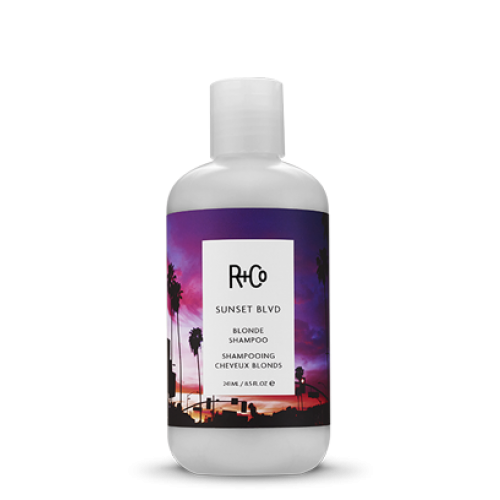 A shampoo made just for blonde, grey and silver hair, R+Co Sunset Blvd Blonde Shampoo is specially created to turn up the vibrancy of colour treated hair. No more worrying about colour fading and brassy tones, this shampoo is exactly what you need to step up your game. Formulated with a special colour cleanser that gently cleanses the hair’s impurities without stripping away all the nutrients that make your locks so wonderful, this shampoo is a must-have for hair that has been dyed blonde, grey or white. It is vegan, cruelty-free and smells absolutely amazing. A good shampoo thoroughly cleanses your hair, getting rid of build up from products. However, a great shampoo will do all that without stripping your hair. 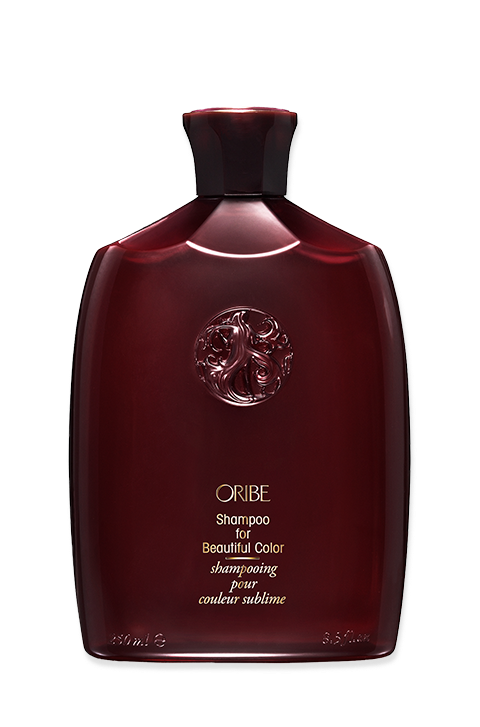 A great shampoo that also preserves your colour-treated locks, giving them a luminous sheen that looks so gorgeous is not always easy to find. 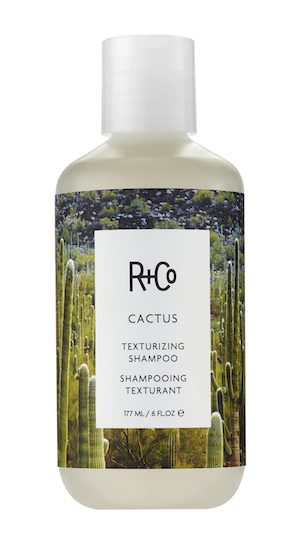 This shampoo delivers clean strands that smell wonderful without sending you rushing back to your hairstylist every few days. It works really well! It keeps your colour treated hair bright and shiny long after you should have seen your hairstylist for a touch up. Great for bleached hair, it keeps your strands soft, smooth and shiny. 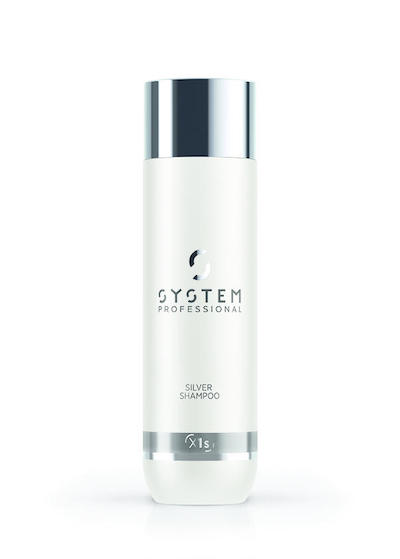 Gets rid of brassiness or any sort of weird looking tone and delivers the gorgeous and luxurious feel to your locks. Your blonde or grey hair will thank you. Apply to mid-hair and work from roots to tips. It’s mild enough for daily use. Not really, but it’s best to use this with the Sunset Blvd Blonde Conditioner or another colour preserving hydrating conditioner to avoid dryness. Natural Mineral Pigment – is used to brighten the locks and correct brassy tones in blondes and grey hair. Coconut Cleanser – is a rich and creamy cleanser that works mildly to remove impurities without stripping the strands of natural oils. Panthenol Derivative – has conditioning properties that deliver increased body and shine, while making the hair more manageable.